Hair highlighting or lowlighting is changing a person’s hair color using lightener or hair color to color hair strands. Christina White Salon specializes in partial foils, full foils, and part line highlights depending on your wants and needs. 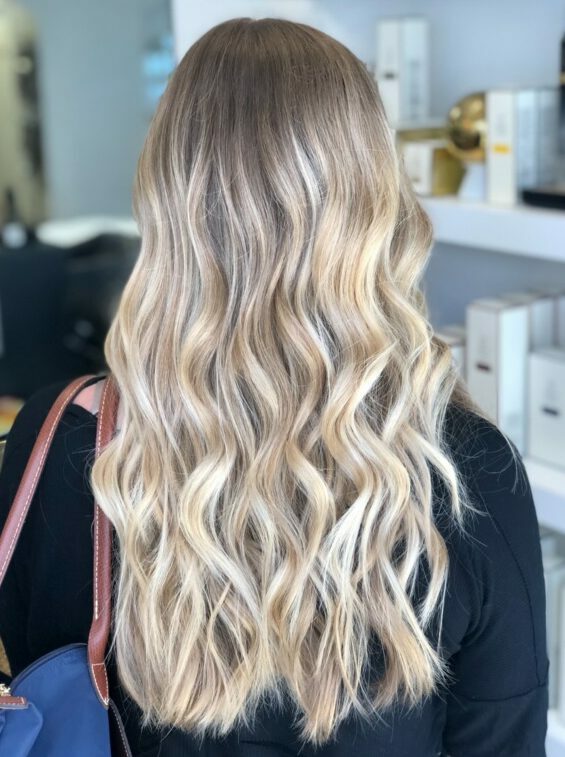 The process usually requires foil to separate strands of hair which will be lightened from strands of hair which will remain its natural color creating show stopping looks!